Biometric fingerprint payment, interactive dressing room assistance and intelligent shopping trolleys could depart the realms of science fiction for the real world, as new technologies look set to revolutionise the way we shop. 60 per cent of consumers across the globe believe that they will be able to pay for purchases using just their fingerprint by 2015 - with this innovation rated top by the greatest proportion of people questioned. The UK is most in favour of this shopping solution - with 31 per cent giving it the top vote. In TNS's New Future In Store study a confident 73 per cent of shoppers said that they expect to be using interactive touch-screens in dressing rooms to communicate with sales assistants by 2015, whilst half expect that 3D body scanning and interactive dressing room mirrors will eliminate the stresses of trying on that new skirt. Interestingly, as with fashion, shopping priorities change dramatically between countries. Whilst Chinese consumers' rate the concept of an in-store holographic sales assistant far above other countries (named as first choice by 59 per cent compared to an average of 23 per cent), German shoppers are far more concerned about having a body scan to help their clothes to fit. Consumers across Europe, Asia, the US and Canada ranked these amongst a range of futuristic product innovations which look set to revolutionise the way we shop over the next decade. Next generation web-based services, new technologies and the need for tighter security and faster shopping will drive demand - with concepts as far fetched as networked refrigerators automatically ordering groceries likely to fuel new product developments. Barry Lemmon, Global Head of TNS Retail & Shopper Insights, said: �There's no doubt that we're into a time of transition in retailing - and for consumers, the look and feel of a shopping experience is set to change beyond recognition. 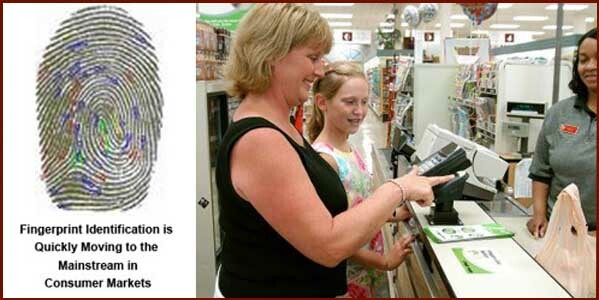 Pay by Fingerprints: TNS's New Future In Store report surveyed 4,600 primary household shoppers online in eight countries - Canada, China, France, Germany, Japan, Spain, UK and US - and asked them to comment on 12 innovations. 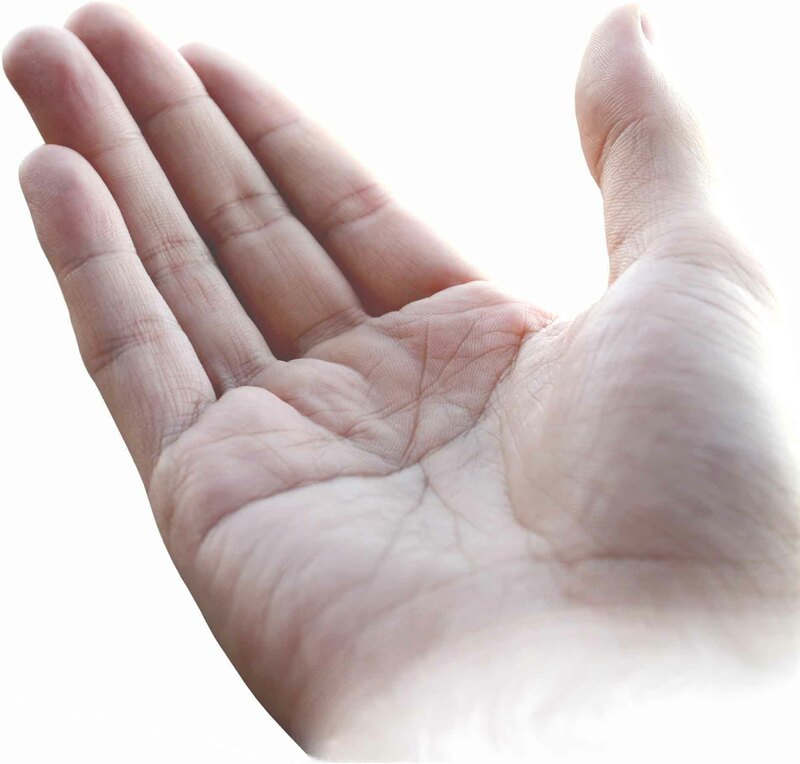 Sussex: Should pupils pay lunch with Fingerprints?